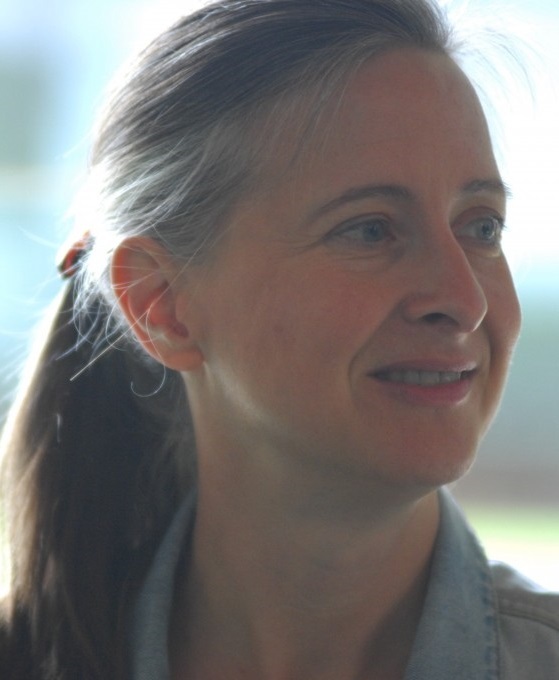 Jeanice Brooks is Professor of Music at the University of Southampton. She has published extensively on French music and culture of the Renaissance and on domestic music-making in Britain around 1800, as well as on French musical culture between the wars. Her book on the strophic air de cour and court culture, Courtly Song in Late Sixteenth-Century France (2000) received the 2001 Roland H. Bainton prize for the best book of the year in music or art history.